Got a cell phone or a tablet? Care to give it up? Most people wouldn’t. Our world has embraced technology and the ability to do and know things faster and more safely. The same applies to smart devices-once you try Smart Home technology; you’ll wonder why you waited so long to move into the 21st century. 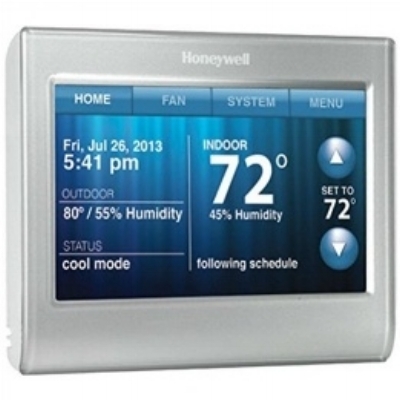 Having everything you need to run your home at your fingertips is the ultimate indulgence. Or turn up the heat in your house, or turn on the outside lighting, so you don’t have to come home to a dark house. Your front door opens when you approach and locks behind you. You can set your blinds to automatically open and close, as well. You become an electrical wizard. If it has a plug or a switch, you can turn it on or off (or up and down) at whim. No more running around shutting lights off, going downstairs to turn up the air conditioning, or any of the other little things you do to keep power consumption down. Your stairs and hallways light up when someone approaches them. Lights turn on and off on a schedule, or on demand. Lights have a light sensor, too, so they know when it’s daytime if you happen to change the schedule. These simple improvements don’t have to be implemented all at once. A homeowner can add these items piecemeal, so the cost isn’t exorbitant. You might want to check out this great article, which explains the differences between Google Home vs. Amazon’s Alexa.